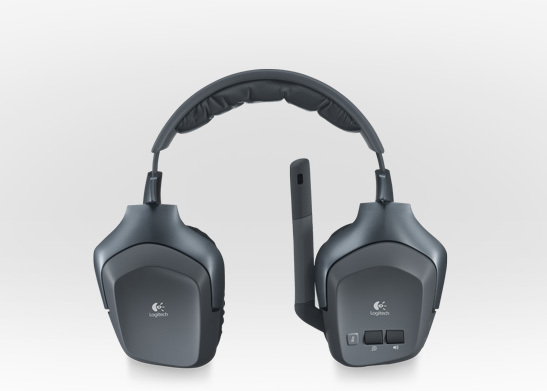 Logitech comes up with another propose for console gamers, which gives freedom in movements – the Wireless Headset F540. The rechargeable headset lets you connect up to three audio devices and enjoy detailed stereo game audio plus voice chat for your PS3 and Xbox 360. 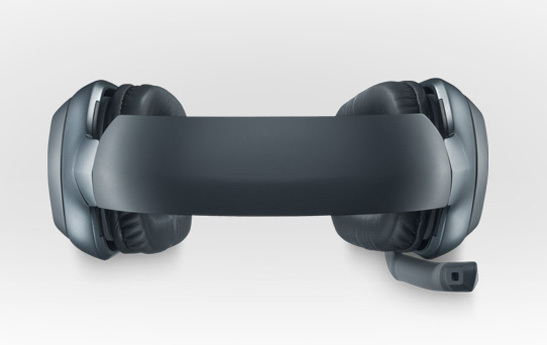 The headset comes with a wireless base station with three analog inputs, for up to three audio devices, such as TV, DVD player, MP3 player and of course your game consoles. 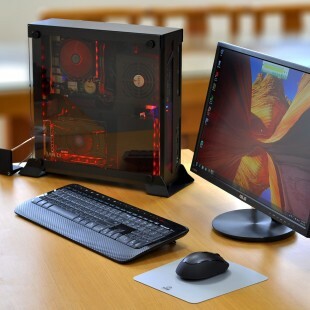 Utilizing 2.4 GHz wireless technology, allowing you to play from anywhere in the room up to 33 feet (10 meters), the F540 also includes noise-canceling microphone and a controls for voice and game volume levels, microphone mute, and an input selector right on the headset. 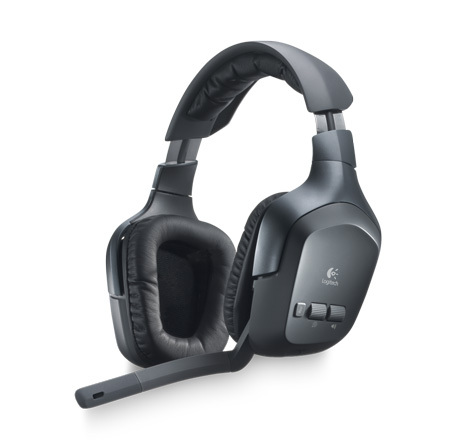 The Logitech Wireless Headset F540 uses 40-mm laser-tuned drivers to deliver detailed stereo sound and packs a rechargeable battery, promising up to 10 hours of play time on a single charge. The headset is expected to hit the U.S. stores shelves in October and in Europe in November 2010 for a suggested retail price of $149.99.